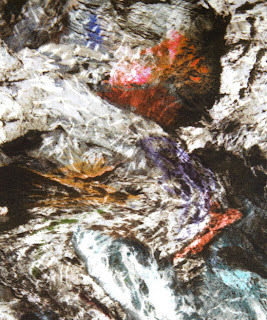 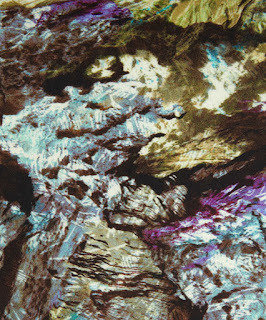 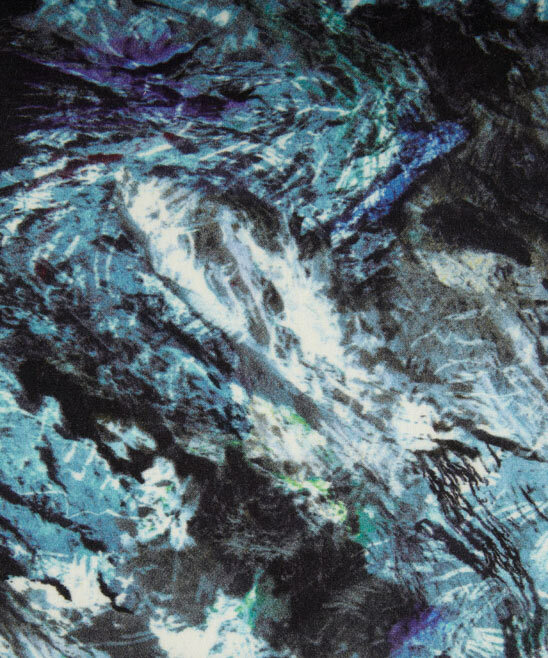 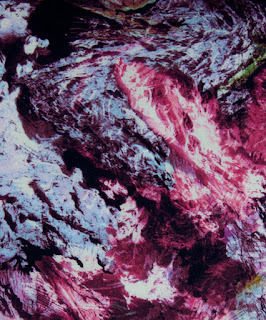 These amazing printed fabrics are made by merging drawings and photographs of the caves at Wooky Hole in Somerset. 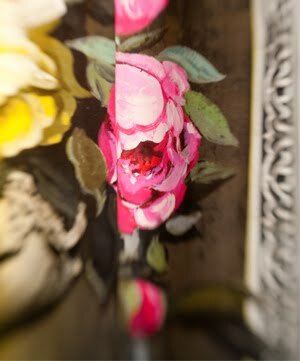 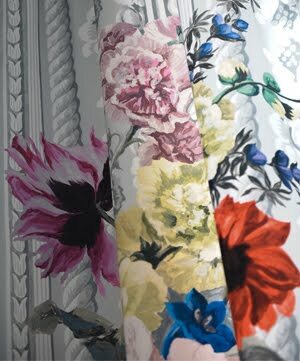 The precious gemstone colours are so unusual for fabrics and really make the best of how digital printing can bring realism and detail that comes to life on the fluidity of cloth. 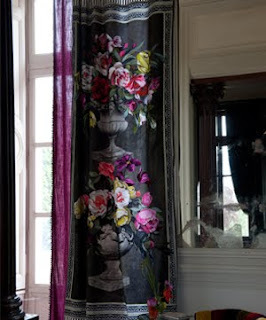 They're from the Liberty Art Fabrics SS12 collection. 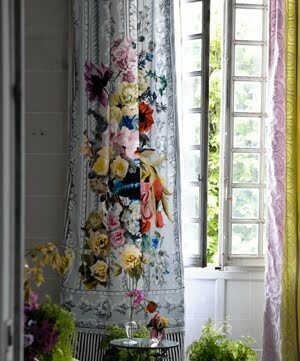 The Zephirine prints by Designers Guild similarly mix black and white photography and line drawing with colourful painting to create overblown digital prints on huge fabric panels - perfect as dramatic curtains or giant wall pieces.